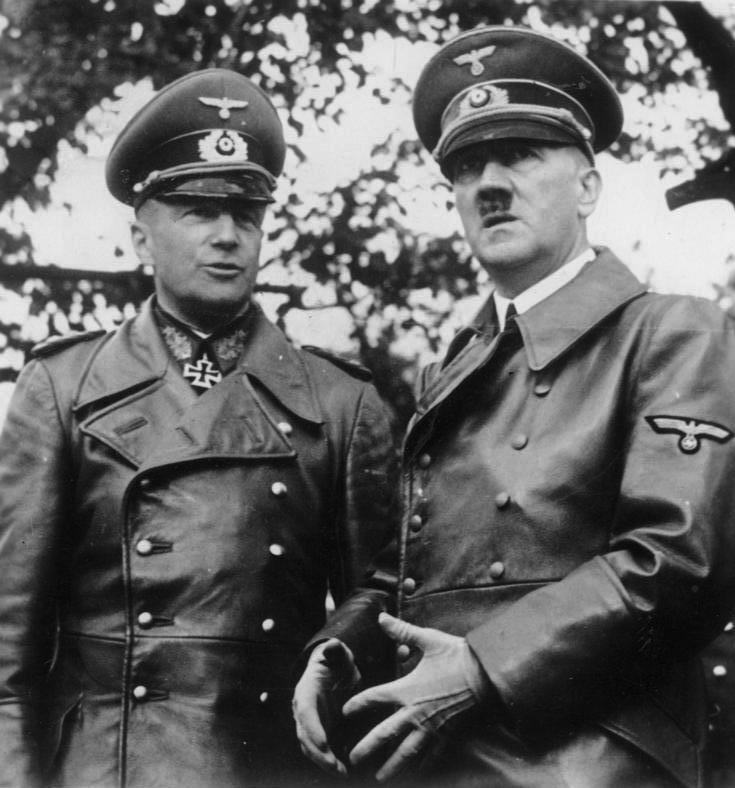 Did Hitler intend to provoke a general war over Poland in September 1939 or was it a serious miscalculation? Adam Tooze examines the views of leading historians before offering his own, new, interpretation of the decisions and events in Germany that ignited the Second World War. At 6am on a wintery March morning in 1939 Adolf Hitler shattered the fragile European peace brokered six months earlier at the Munich conference by sending the Wehrmacht across the border into what remained of Czechoslovakia. This act of aggression triggered a dramatic international escalation, which led directly to the outbreak of war in September 1939. Within weeks of the occupation of Prague, Britain and France had issued formal guarantees of the security of Poland, Romania and Greece. At the same time, London entered into unprecedented conversations with Moscow in search of a military alliance.